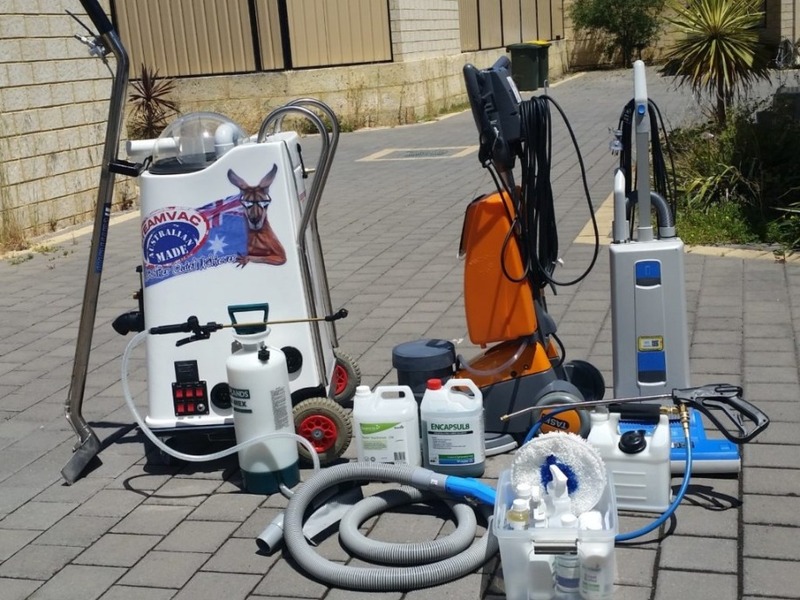 Prime cleaning expertise offers upholstery cleaning in Busselton, South Western Australia. Let us be part of your furniture and clean it with the aim of prolonging its life and service. We send a professional who comes to you with our latest and top quality equipment and does all the work, and refresh your living space. What do you have on your furniture? Friends, family, pets or you are at home a lot which makes upholstered furniture get dirty as time progresses. Since dust, germs, food, stains among other forms of dirt on furniture can’t be avoided. You need to clean up from time to time or hire a profession since cleaning is tedious. Our upholstery cleaning team will restore your couch to a look that resembles new! What we do is dust off and condition it to make maintenance in the future less difficult. 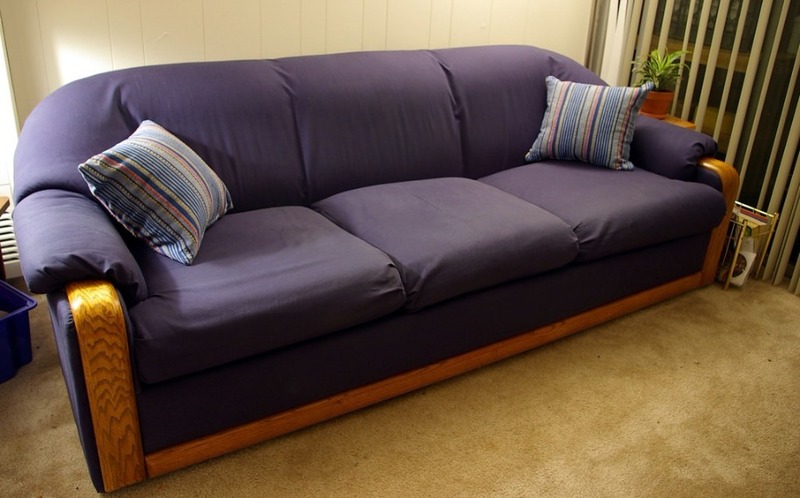 We also make sure to add a protectant on your couch that prevents the fibers from staining. The cleaning process may involve hands and detergents or one of our equipment to perfect the cleaning process. The result always delights our clients. Your upholstery’s fabric is not immune to collecting dust. Something worse, dirt can result to stains if it becomes humid. If you have a pet, we will take care of the gathered hair which is taken care of by a pet hair remover specialized for upholstery cleaning. Sometimes, things happen fast especially spills when your place is crowded. With such a situation, you can immediately call us, and we will take care of every mess that changed the scenario and live up your upholstery, just the way it was. You might know a few tips helpful to contain an emergency which is useful, but if you have no clue, we will be there with a clue. Why choose us as your favorite upholstery cleaning partner?